Julian Edelman let his beard grow out during the New England Patriots' run to a sixth Lombardi Trophy, but the wide receiver's facial hair has now gone after the Super Bowl LIII MVP let talk show host Ellen DeGeneres shave it off for charity. Wide receiver Edelman regularly boasts facial fuzz during the postseason and he was rocking a beard when he reeled in 10 catches for 141 yards as the Pats overcame the Los Angeles Rams 13-3 in last Sunday's Super Bowl. However, now that their campaign is over, Edelman has elected to ditch the beard once more. The 32-year-old appeared on 'The Ellen DeGeneres Show' and let the host remove his facial hair for a donation to the Boys & Girls Clubs of Boston. "Eating is a nightmare," he said on the show. "I have to shower after I eat. But you know, sometimes you have something good...flavour saver!" With New England having appeared in three straight Super Bowls, it may not be long before Edelman's beard is making another appearance. 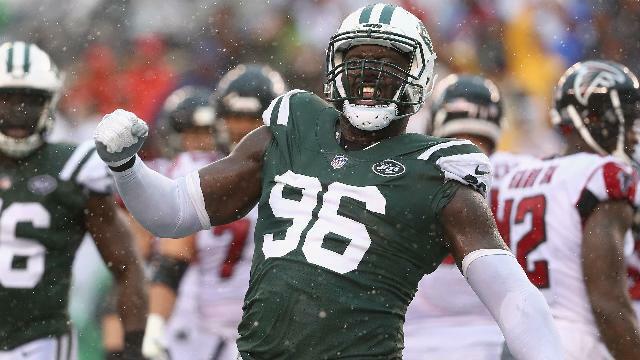 The New York Jets informed defensive lineman Mo Wilkerson of his release after eight seasons on Wednesday. 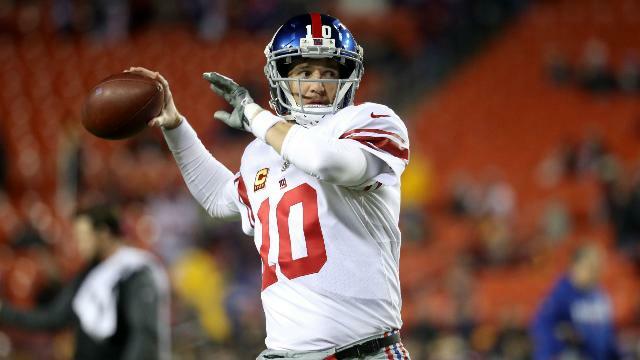 Dave Gettleman admitted the New York Giants could part with their second pick in the NFL draft if the price is right. 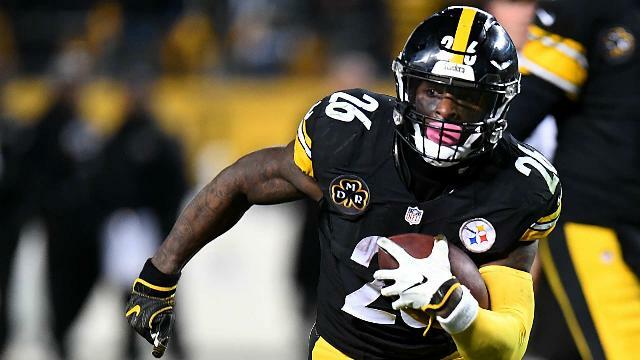 Pittsburgh Steelers general manager Kevin Colbert is hopeful of reaching an agreement with Le'Veon Bell by March 6. 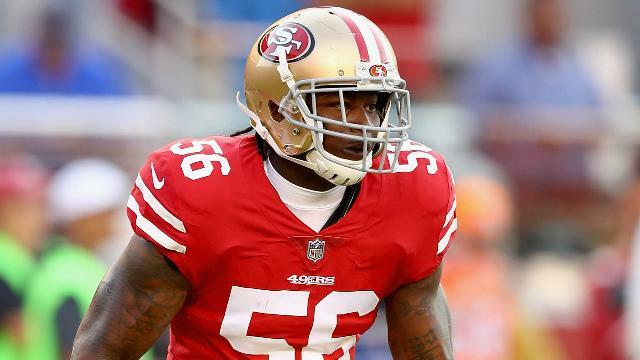 John Lynch remained guarded on the situation surrounding 49ers linebacker Reuben Foster following his two offseason arrests. 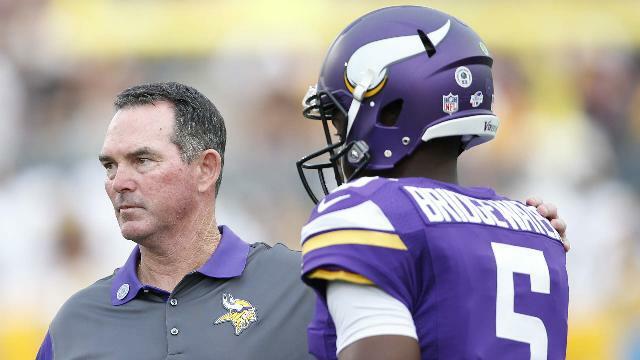 Mike Zimmer said the Minnesota Vikings have "a lot of question marks" at quarterback, where Teddy Bridgewater is fighting for his future.